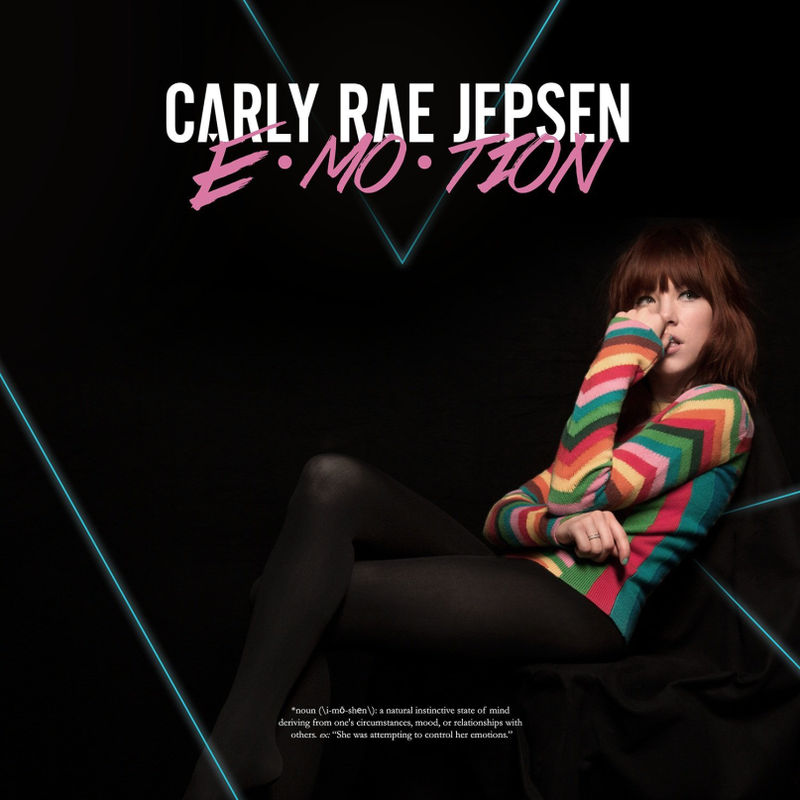 The internet told me to listen to Carly Rae Jepsen’s Emotion. My friends told me to listen to Emotion. ‘You’ll feel things!’ they said. ‘She’ll make you dance out your angst!’ they claimed. But I was skeptical. 2015 had been very pop-heavy (one of that year’s standout pop records being Art Angels by fellow 2016 Polaris shortlister Grimes) so why was Emotion, an underselling album from a woman who, I’ll admit, annoyed me for much of 2012 by asking me to call her (maybe), worth this ardent though not wide-spread attention? Curiosity got the better of me – plus I’m overly emotional and have a tendency to ‘dance it out’ as Grey’s Anatomy taught me to do as a teenager – so I checked it out. An urgent, wildly energetic saxophone riff immediately called out to me. Jepsen followed; “run away with me,” she said. Suddenly I was swept up in the unrestrained vibrancy of it all and so I did what Jepsen asked of me: I ran away with her and didn’t look back. To crown Emotion with the Polaris Prize is an ideal way to cap off a year in music that popped. Its more-than-a-nod to 80s music perfectly captures the current ‘nostalgic’ pop culture takeover with unmatched vivacity and flair. The album is a dizzying, exquisitely produced E•MO•TION-al cyclorama with a technicoloured LA sun (“LA Hallucinations”), a blurry city (“Making The Most Of The Night”), dark, miserable clouds (“Your Type”), the world cast in gold (“Run Away With Me”). In her journal, Sylvia Plath wrote, “If they substituted the word ‘Lust’ for ‘Love’ in the popular songs it would come nearer the truth.” Half-assed emotions like “lust” are not found on Emotion – even in the least commanding emotion “I Really Like You,” the amount of times Jepsen annoyingly prefaces “like” with “really” gives this keenness some much needed strength. Jepsen is not chill. She is staggeringly confident. As Chris so eloquently stated in our Top 25 Releases of the Year post, “Emotion positively thrums with Jepsen’s sense of agency.” She is only concerned with the truth. And her truth is love. And how memorizing that is. Emotion is for dancing (alone or with a crowd). It’s for crying to. It’s for drinking wine with your friends or riding your bike under the street lights. It celebrates love (all love) and comforts broken hearts. It’s for anyone who has felt that queasy rush from falling in love, the steadiness of being in love, the sting of dissolution. Carly Rae Jepsen – Queen of the Polaris Prize.